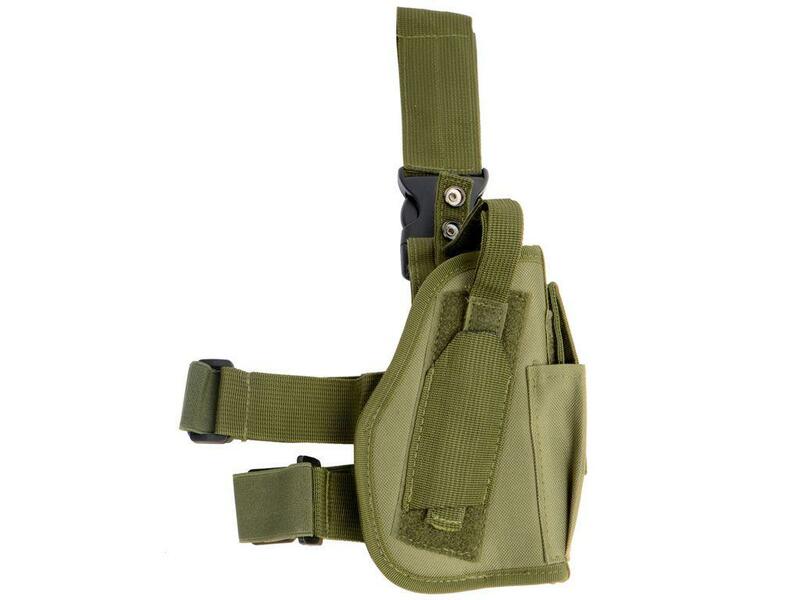 Cybergun Tactical Drop Leg Holster |ReplicaAirguns.ca | New Website! 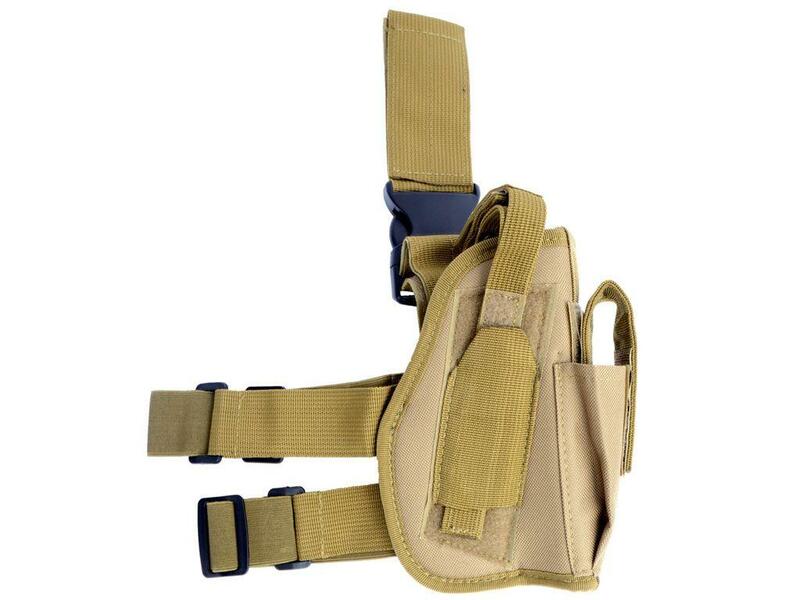 Comments: The Cybergun Tactical Drop Leg Holster makes it easy to access your pistol in the field. 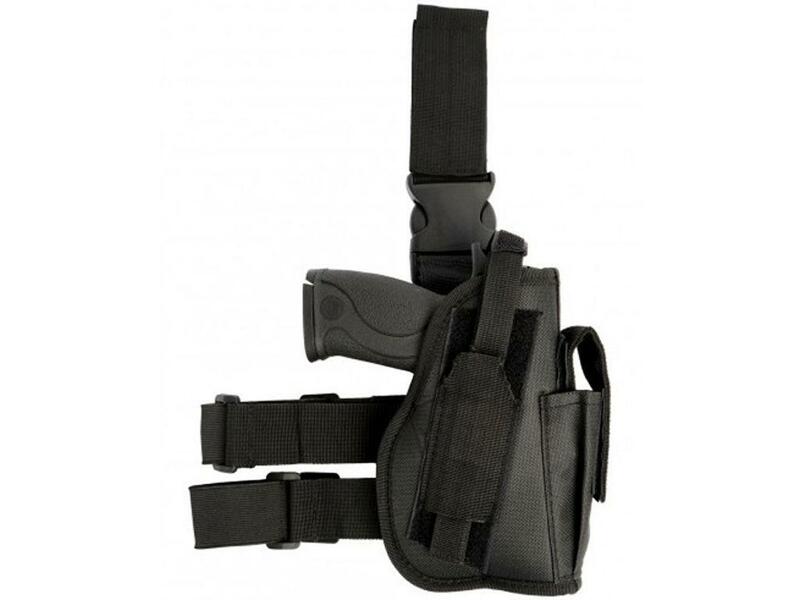 The holster features fully adjustable straps, an integrated mag pouch, and quick release buckles. This tactical accessory will fire up your next shooting session!